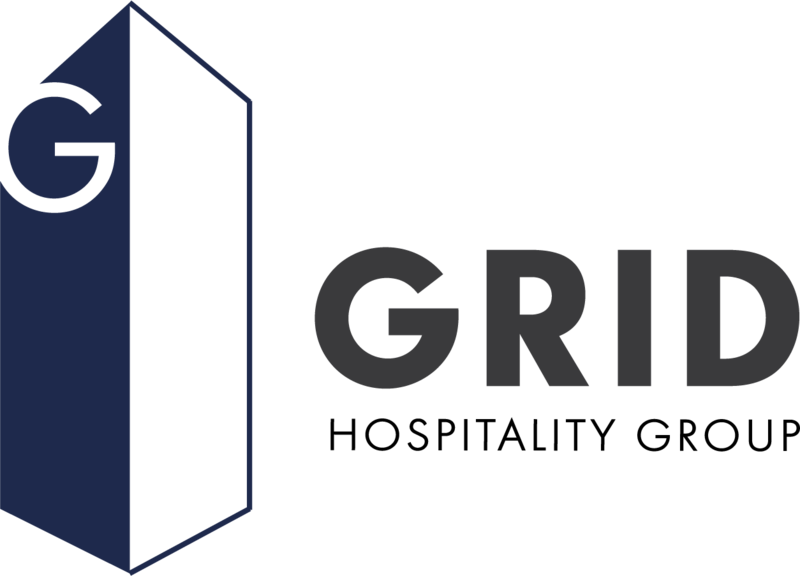 Grid Hospitality Group will provide diners throughout Massachusetts memorable service and craveable foods in various levels of service – fast casual, casual, and polished-casual dining – with a trendy, unique, and comfortable experience. The concepts will feature menus based on fresh, hand-crafted food using locally-sourced ingredients, along with craft drinks, beers, spirits and coffee. Brew on the Grid is an authentic, artisan cafe featuring coffees, sandwiches and salads. We pride ourselves on brewing differently with authentic brewing machines. We want to provide you with the freshest, most flavorful cup of coffee each time you visit. Stix Noodle Bar is a fast-casual eatery serving up classic and creative ramen bowls in a contemporary space. Fresh, hand-made curry, wok-inspired, teppanyaki and ramen dishes cooked at lightning fast speed. Craft Table & Bar is a polished-casual restaurant featuring the best of craft beer, wines, spirits and innovative dishes. Food prepared from a scratch kitchen, Craft Table & Bar is sure to please everyone in the group. Revolution Pie & Pint gets its name from the revolving pizza oven which cook our pizzas at 850 degrees in under two minutes. The restaurants upbeat “hybrid” atmosphere allows guests to choose from a variety of artisanal ingredients to put the finishing touches on their custom, personal pizzas or select a chef-created signature pizza. Our dough is made fresh every day for that old-world brick oven pizza flavor and charm. Fast-fired and perfectly crisp perfection. We also offer a large selection of sandwiches, salads and sharable apps. The Beer Garden will feature a large selection of craft beer, homemade sausages, local "Wicked" pretzels and signature food from our other concepts. Lively entertainment with bands and DJs will keep this urban beer garden rockin'. The 500-seater year-round garden has a large pavilion, indoor/outdoor bar, and beautiful outdoor pergola. Communal tables are perfect for sharing with friends and making new ones. It's also the perfect spot to host a private party - big or small! We want you to love our concepts and invite you to get to know all of The Grid Hospitality Group.